Nintendo has begun steadily releasing trailers for games they didn’t show during Nintendo Direct. 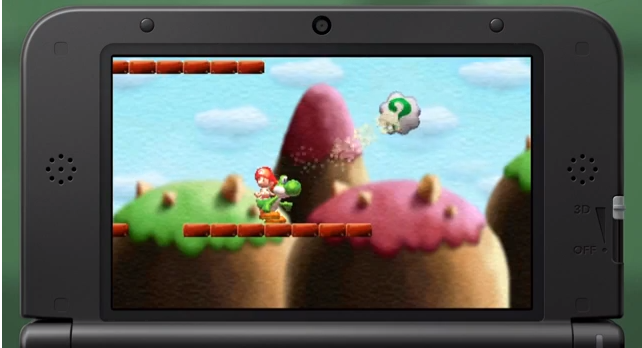 One of them stars Yoshi in a new 3DS adventure entitled Yoshi’s New Island. It’ll be out this holiday season.